3rd Annual Spoiled Latina Day did not disappoint! 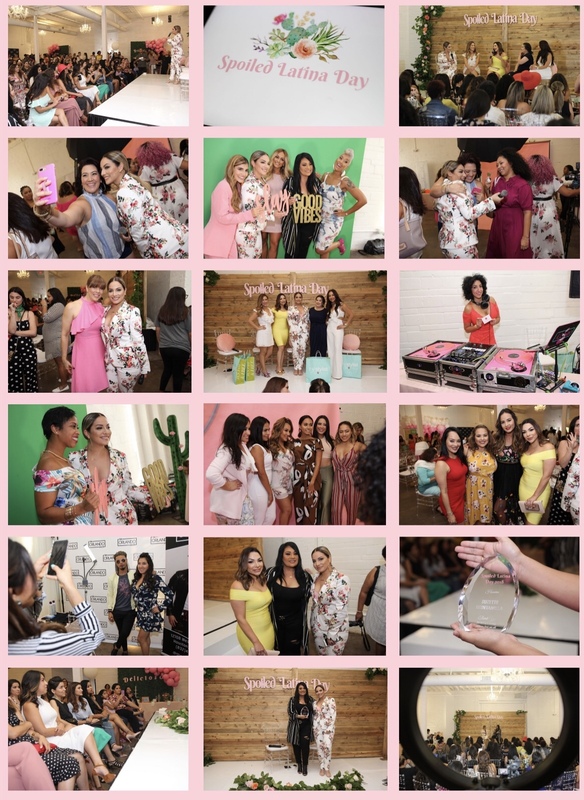 I hosted the third annual Spoiled Latina Day on July 15th to empower and celebrate women by providing them with a space to network, grow and be spoiled. It was a day to celebrate our individual successes within our community. 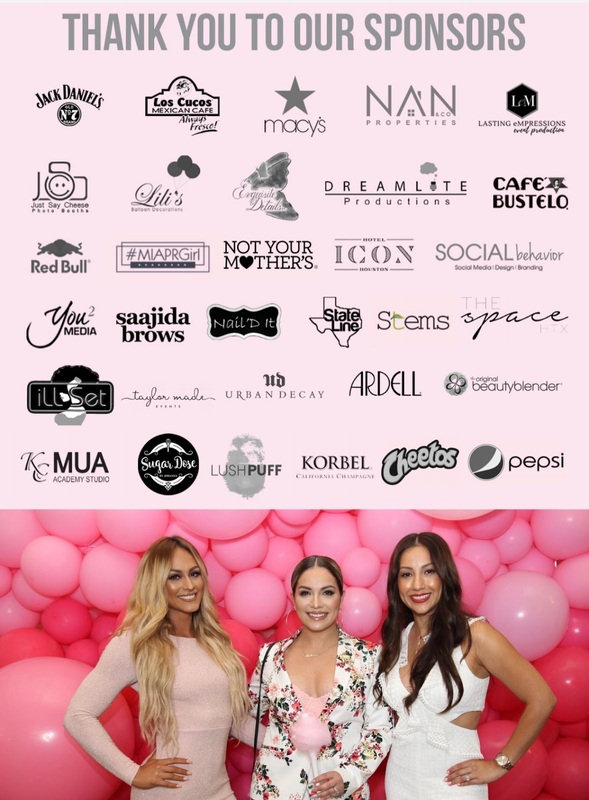 Often times you go to events and although it is marketed as a women empowerment event, the energy is off or something is missing. Not at Spoiled Latina Day. Everyone left empowered, they networked and made business connections that in turn will make their business flourish. The women came in one way and walked out a whole different person. That is what SL Day is all about. Each Woman has their our own aspirations in life and when they come together with an open mind and heart to be inspired by other women in the room to learn they grow and build each other up and most of the times, business grows too! The comments about SL Day from ladies from all over Houston and those who traveled from San Antonio, Dallas and Austin were all so sweet and motivating. Thankful to all the amazing sponsors, the beautiful attendees who came dressed to kill and to my team for the hard work you put into making my day memorable. I am already planning #SLDay2019! To my social media family, thank you for the support. Many of you have been following me before Anthony was born, and have seen the growth. A lot of you are new followers and are finding out how awesome I am. lol kidding --- I want to thank you for the likes and the comments and interaction with each other on my pages. I love my Spoiled Latina community. Just in case you didn't know, I value your comment sand likes, that is my business. The same brands that sponsored SL Day and many other campaigns I've worked through out my 10 years of blogging notice my interaction and the engagement between my followers and I.... So every like and comment means so much! 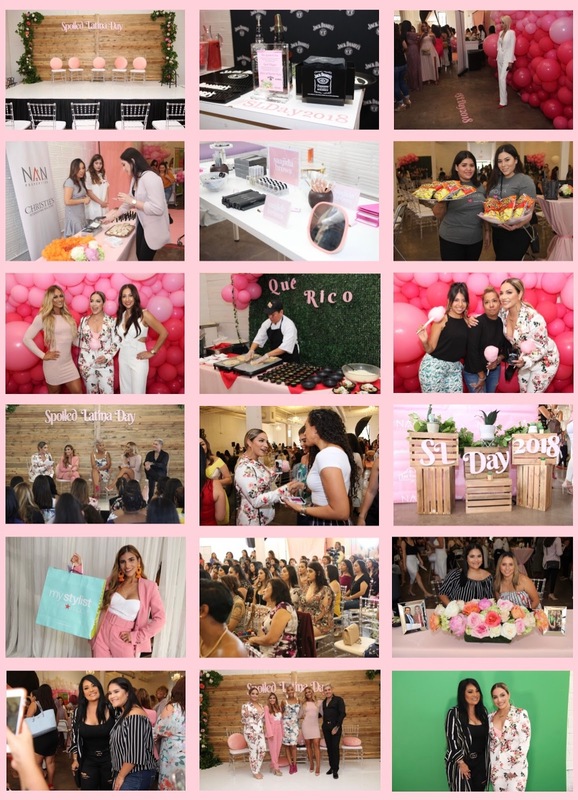 Did you attend Spoiled Latina Day? Tell me your thoughts and what you would tell your friends about the day and why they shouldn't miss next year!